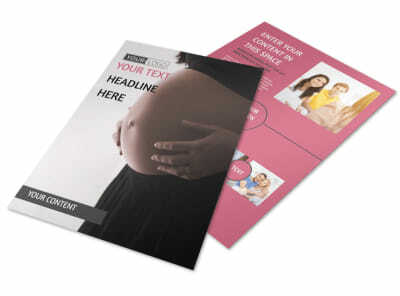 Customize our Pregnancy Counseling Business Card Template and more! 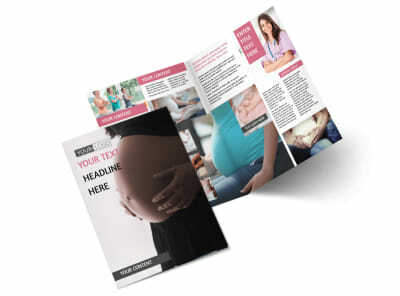 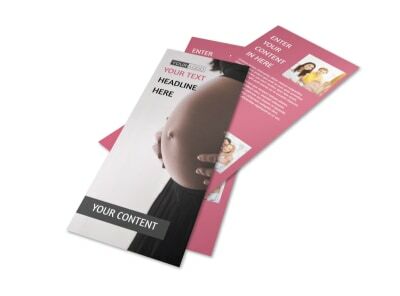 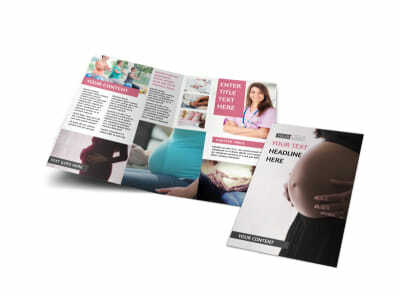 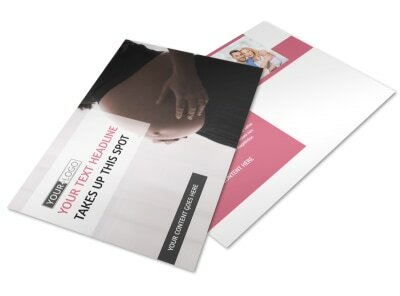 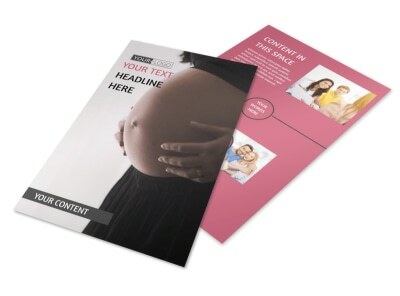 Make sure clients know how to reach you with questions or appointment queries with pregnancy counseling business cards. 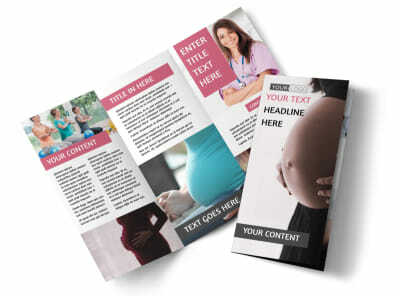 Put a personalized slant on your template choice with your logo or a professional portrait, and then add text detailing your contact info, including your website URL, email, phone, and more. 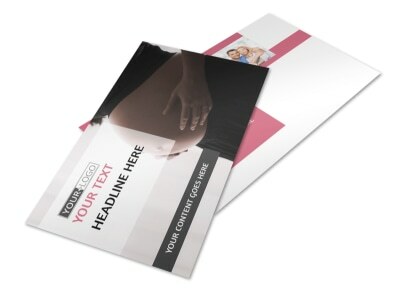 Find out how fun, easy, and simple it is to make your own business cards now!